Leslie Alan Glick is a Shareholder practicing in Butzel Long’s Washington D.C. office and is co-chair of the International Trade and Customs Specialty Team. Les has extensive experience in the areas of international trade and customs law. He has handled major international trade cases before the U.S. International Trade Commission, the U.S. Department of Commerce, the Office of the U.S. Trade Representative, and the Court of International Trade, including numerous antidumping and countervailing duty cases, and unfair trade practice investigations under section 232(national security) and 337(intellectual property) of the trade laws. In addition, he has handled cases arising under the U.S. Customs laws involving classification, valuation, country of origin marking and customs fraud, and gray market and supply chain security issues (Customs Trade Partnership Against Terrorism). Les has been active in developing customs compliance programs for many U.S. corporations. 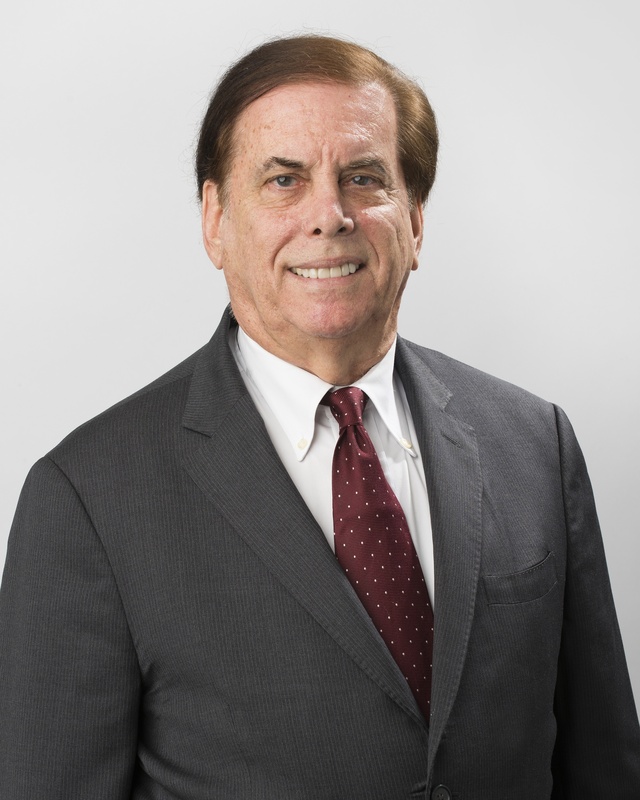 Les is the author of books on customs law and NAFTA, and he has been widely consulted by companies and trade associations in regard to U.S./Mexico legal questions involving imports, exports, investment, transportation and other areas. He has represented exporters and importers from Argentina, Brazil, Canada, Colombia, Denmark, Ecuador, France, Great Britain, India, Italy Indonesia, Japan, Peru, and Thailand. He also has served as counsel to a Congressional sub-committee and has handled matters relating to legislation. Les is a registered lobbyist and has been active in lobbying on trade matters for companies in the automotive, food industry and others. Les assists U.S. and foreign clients with compliance with laws and regulations of the Food and Drug Administration, and USDA in relation to food products, meat and poultry, plants, medical devices and the importation of pharmaceutical and biological materials as well as consumer product safety and automotive product regulation and recalls(NHTSA and FMVSA).Les has also handled issues with alcoholic beverage imports involving the U.S. Treasury Department Alcohol, Tobacco, Tax and Trade Bureau involving beer and wine imports from Italy, and saki from Japan. In addition, Les counsels clients regarding the Foreign Corrupt Practices Act (FCPA) and has developed compliance programs for U.S companies and conduct FCPA compliance audits for a major defense contractor of its agents in Mexico and Colombia . He has also handled sanctions issues under the Office of Foreign Assets Control involving Cuba and Russia. He has been an Adjunct Professor of Law at the George Mason University Law School (University of Virginia) and the University of Baltimore (University of Maryland). Trump Administration Extends Section 232 Steel and Aluminum Tariffs to Canada, Mexico, and EU; Are Product Exemptions the Last Resort for Imported Metals Users? NAFTA 2.0 Is Coming... What Does It Mean For Your Business?